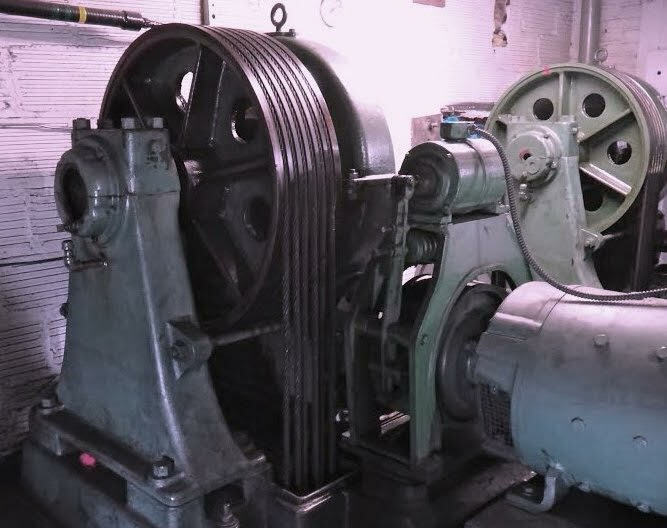 First Giant Geared Machine was installed, having a capacity of 150 persons. 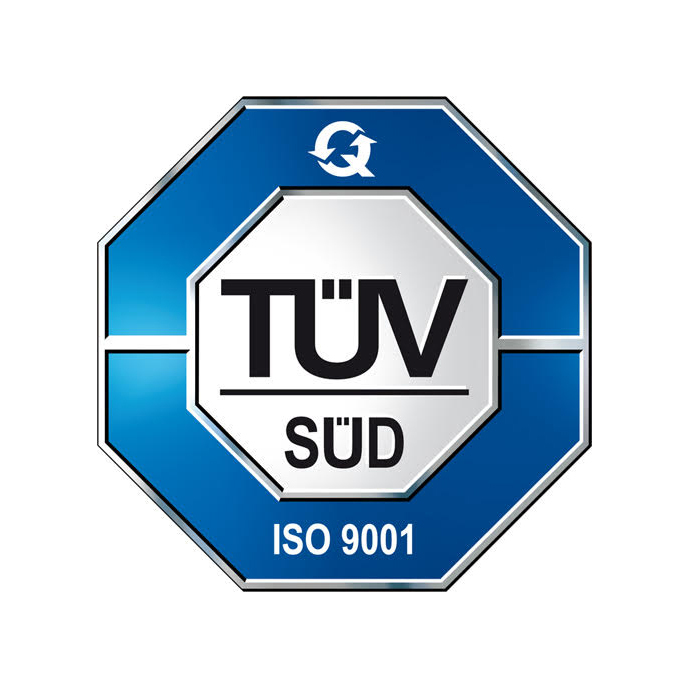 Became an ISO 9001 certified company for QMS. 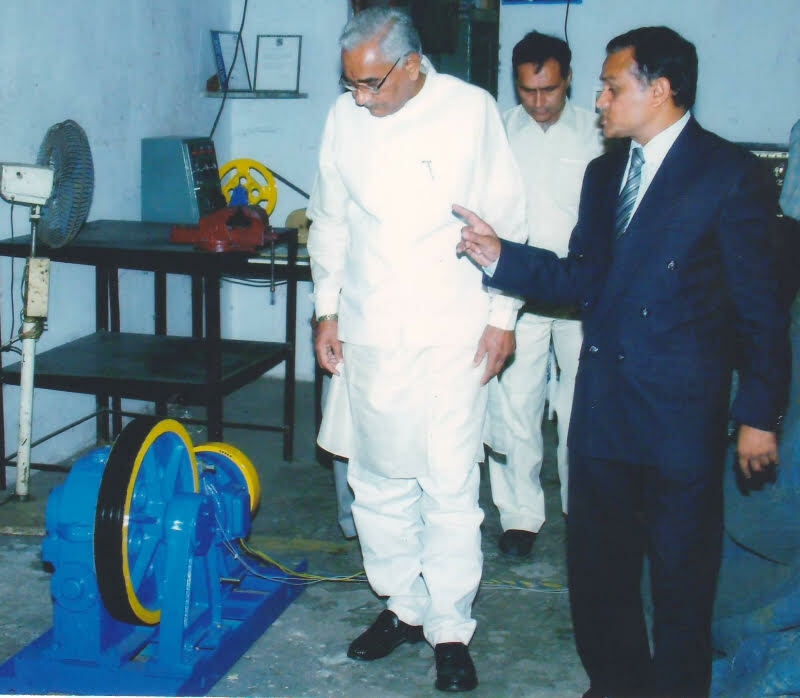 Successfully executed project including hoist way structure within 48 hours for the then Prime Minister of India. Received a single order consisting of 43 units of gearless elevators and 4 units of escalators along with their after-sales service. 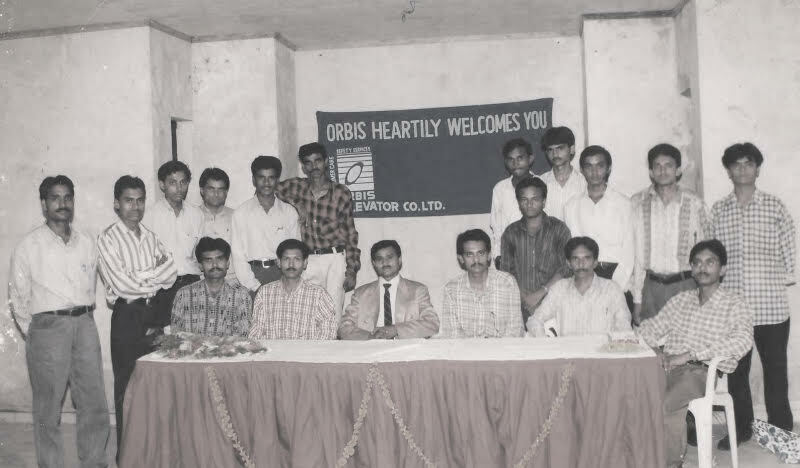 Established another manufacturing plant in Himachal Pradesh, India. Designed first Machine room less gearless elevator. 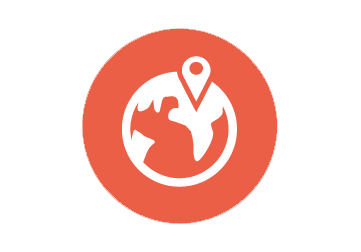 Expanded business in the overseas markets after witnessing an increased demand for our products. 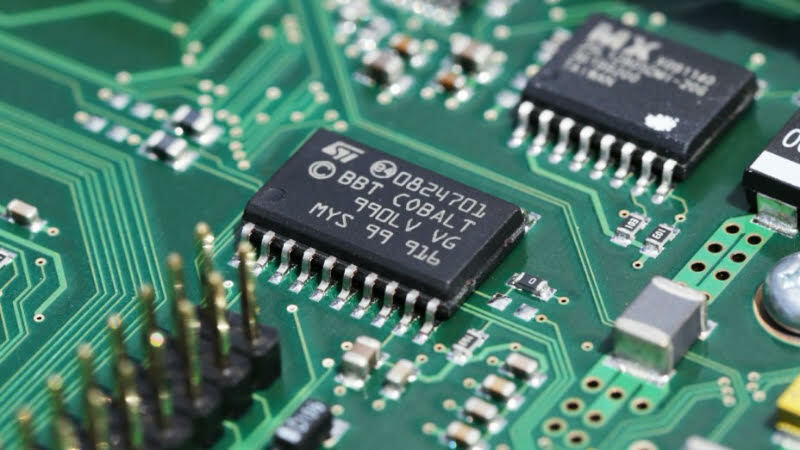 Designed high speed control system with speed upto 8 mps that is compatible with RMS, BMS and group control. 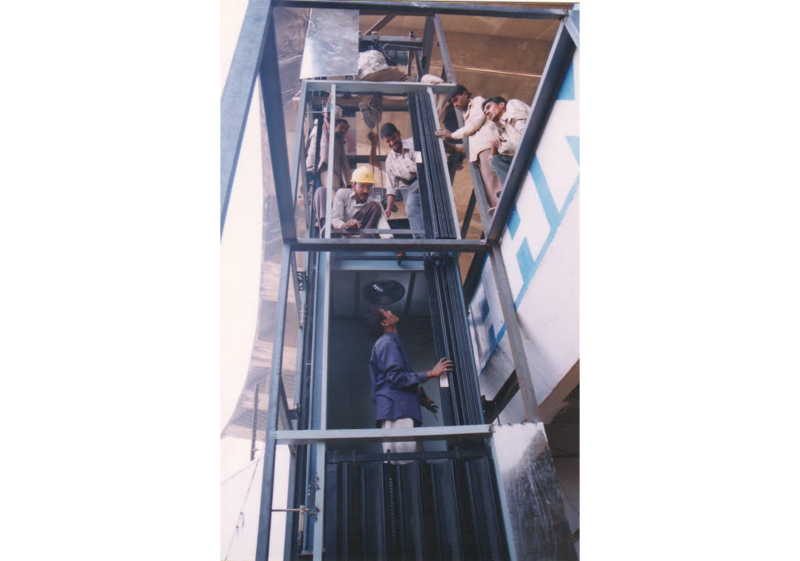 Installed high speed observation elevators for the first time in northern and western regions of India. 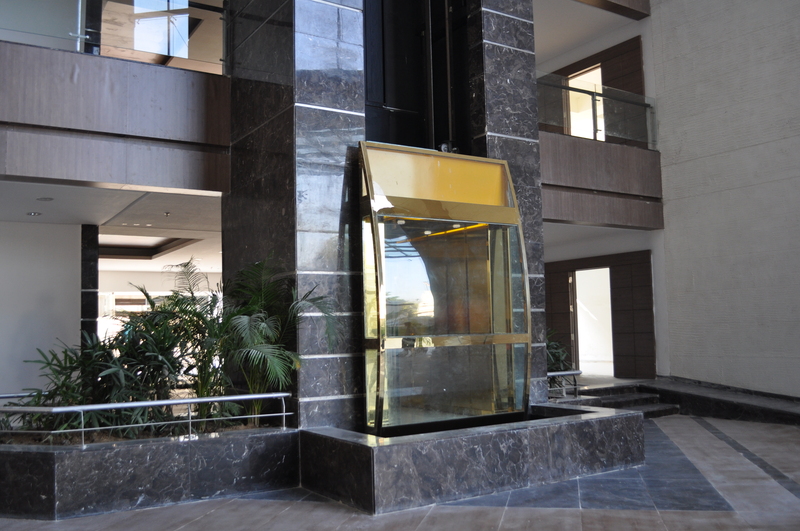 Designed and built a new era of innovation with polyurethane belt elevator. 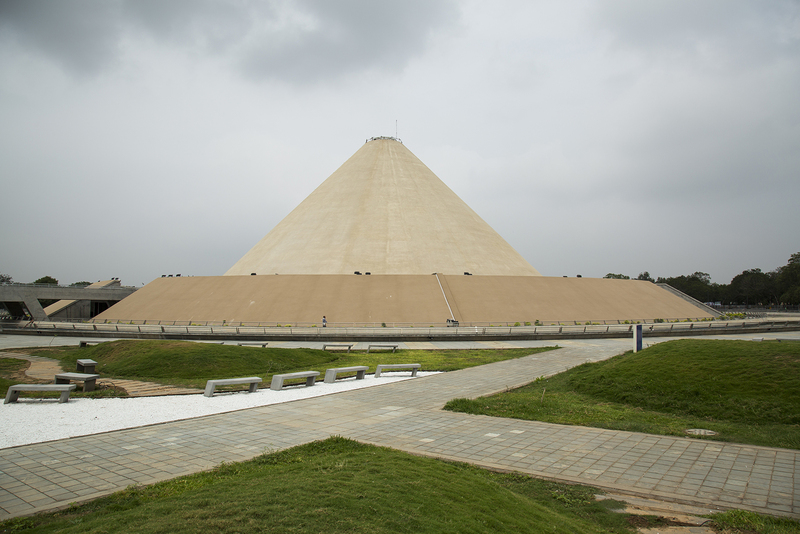 Executed the manufacturing and installing of premium elevators in a short span of time for Mahatma Gandhi Museum. 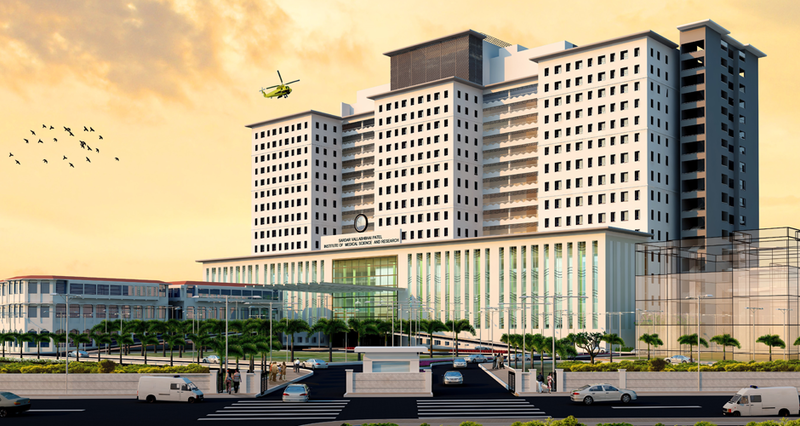 Awarded one of the largest of high speed elevators order for Asia’s largest multi-specialty hi-tech hospital. 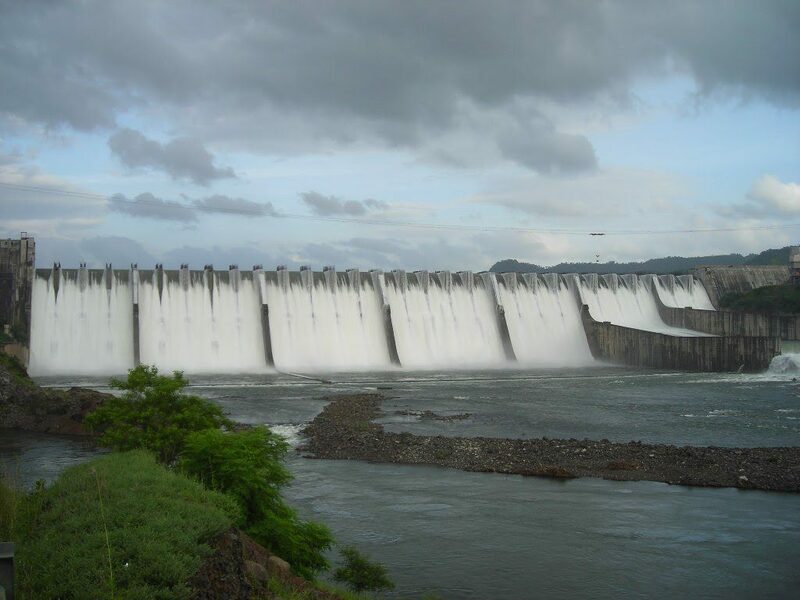 Awarded a contract for India’s tallest dam elevators with travel height of 123 meters. All set for the future with a new logo and slogan to reach new heights of success and to make everyone’s growth story our own.